That’s why we’ve made it our mission to provide the tools, products and services that best enable professional creators of all levels to achieve their vision. So, while technology continues to redefine the boundaries of what’s possible at a breakneck pace, consider us your grounding, your back room, your source. We offer our knowledge, experience and support through a host of cohesive services, and help match the best acquisition technology available, to your creative, technical and budgetary objectives. 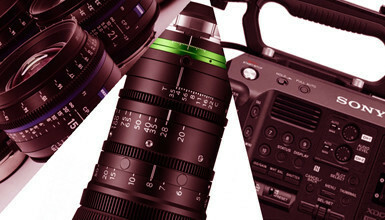 Our technical expertise is focused on digital cinema, broadcast, high-speed, VR, and 360 video, as well as optics, audio, lighting, workflows, and post. 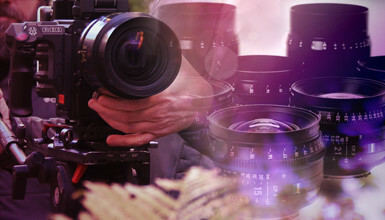 AbelCine was founded in 1989 as a film camera repair company by brothers Pete and Rich Abel. Since then, we’ve been involved with a number of pivotal technologies that helped shape our industry. Our team is comprised of individuals with unique talents, practices and skill sets. like-minded people who want to grow with us. Check out the job openings and internships currently available in our four locations. Below you'll find the latest AbelCine news, including details on our service programs, product and financing specials, community partnerships, and more. Subscribe to our newsletter to receive these updates and more in your inbox twice a month. 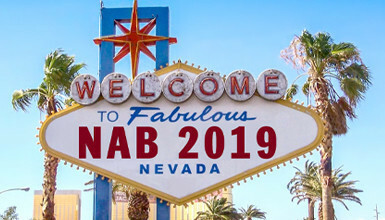 Apr 8, 2019 – NAB is here, and there's no shortage of major new product announcements. We've rounded up all the big ones on this page, and we'll update it throughout the show. Be sure to check out our blog coverage for more details from our Technical Specialists. If you're in Las Vegas, come find us at one of the gatherings we'll be attending. Apr 1, 2019 – We're looking forward to NAB 2019 and hope you are too. We'll be teaching, networking, blogging, and keeping you abreast of everything that's going on at the show. 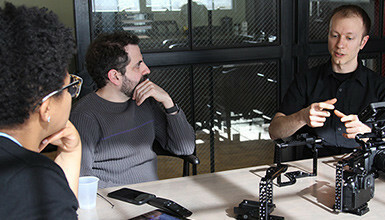 Here are all the ways you can connect with us and some of the gear we're excited about. Apr 1, 2019 – AbelCine’s Development Center, housed within our Brooklyn location, is a facility dedicated to engineering and innovation. Since the Center’s opening in 2016, our product development team, led by Director of Technical Development Jesse Rosen, has expanded the CameoGear product line and built a supporting manufacturing and distribution network. Based on our experience, we’ve launched the Accelerator Program to help others bring their new products to the market through collaboration and resource sharing. Mar 4, 2019 – The Phantom v2640 Onyx Ultra-High-Speed Camera, the latest offering from high-speed imaging pioneer Vision Research, boasts recording up to 6,660 fps in 2K square resolution, up to 12,500 fps at 1080p, and up to 19,690 fps in 720p High Speed Mode. 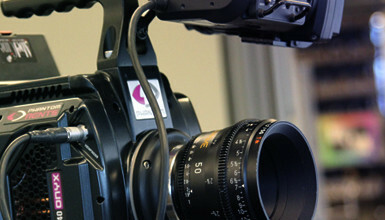 The Phantom Onyx is available for the first time in the region as a rent-only camera through Vision Research’s North American agent, AbelCine. Mar 01, 2019 – We've got great deals on cameras, lenses, accessories, media and storage, monitors, and more. All these offers are available for a limited time only, or while supplies last, so take advantage now by shopping online or contacting our sales team. Mar 01, 2019 – Several manufacturers are offering special financing deals right now, and we’ve put together this list of the highlights. Many of these offers are available for a limited time only, so don't let them pass you by.